The digital book reading rate is progressing slowly: 8% of USA people have already read a digital book in 2011 ( against 5 % in September 2009 – source SNE). 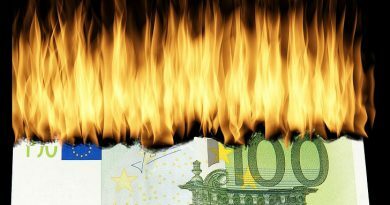 But looking more closely, we see that the USA seem unwilling to pay for a dematerialized book. Indeed, the Chabert. 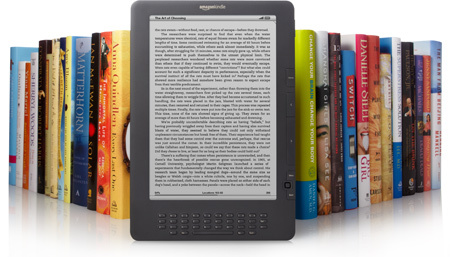 GFK barometer showed that 77% of e-books free downloads concerned. 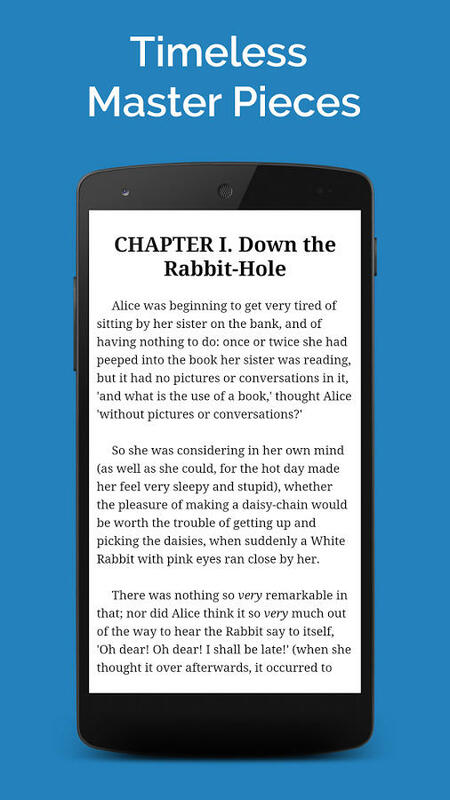 Project Gutenberg offers over 36,000 Free e-books to download to your PC, Kindle, Android, iOS or another mobile device. 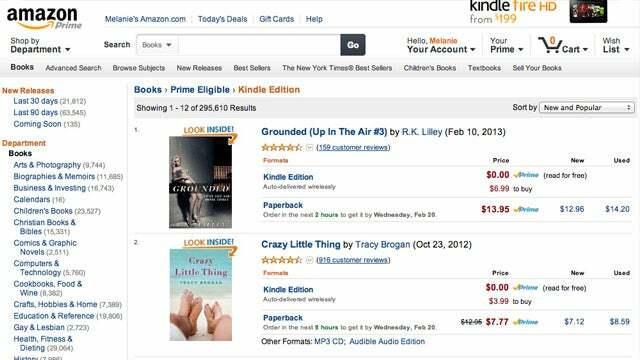 Choose between formats ePub, Kindle, HTML and simple text. 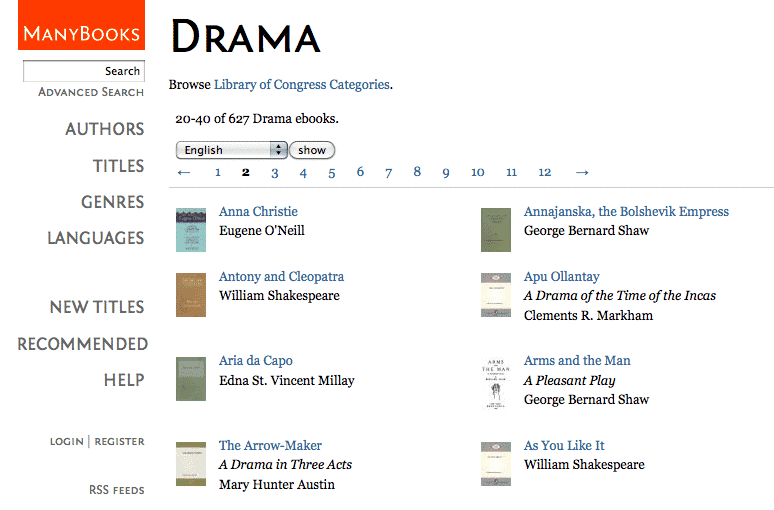 The site is especially dedicated to the creation and the dissemination of books. 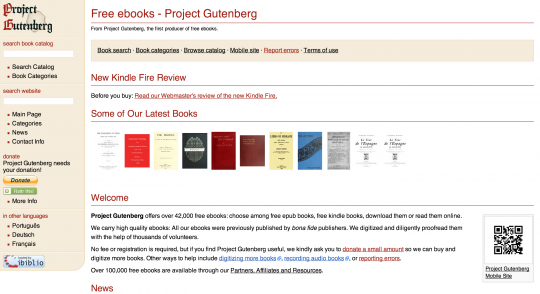 The Gutenberg project reach out to collect and provide e-books for pieces requested by the public domain. 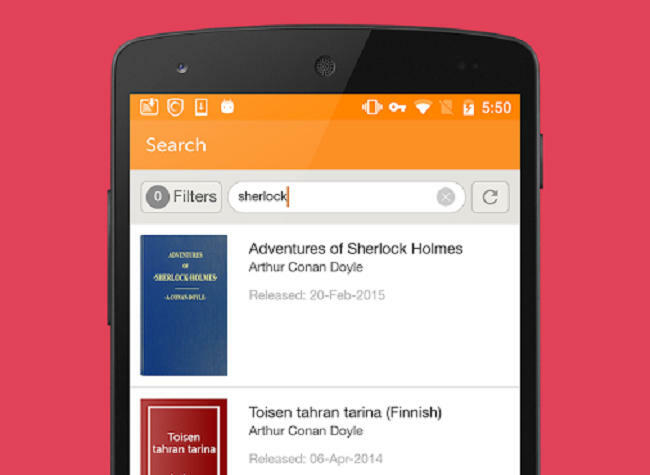 An app for Android smartphones and tablets has just come out. The app is available on the Google Play Store and provides easy access to the full collection of the Gutenberg project. But for those who have a compatible smartphone and want to make life easier, this application is quite interesting. 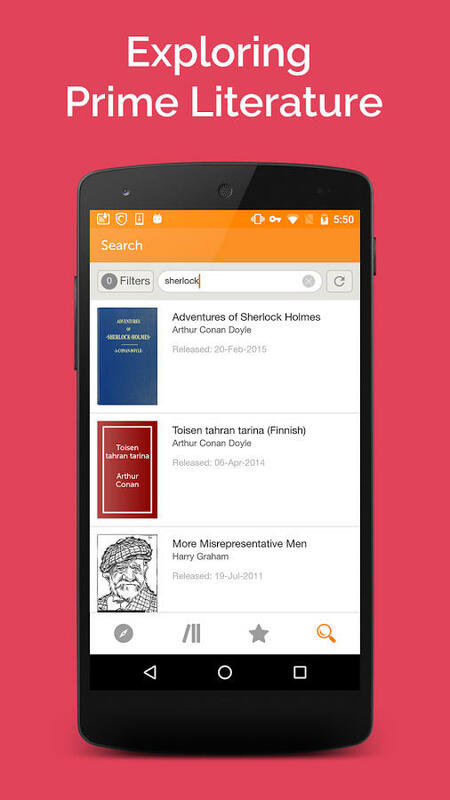 The application allows access to the library, to search, but also to download the digital books and read them directly on the smartphone. Taking in consideration the richness of the catalog, you will certainly find a book or two in order to read to finish the summer in beauty. It s shame that this type of simplified interface does not yet exist on reader. If you see interesting partnerships (like Kobo and Overdrive), it would also be really nice to access bookstores like the Gutenberg project directly from a Kobo or Kindle reader. But we can always dream! 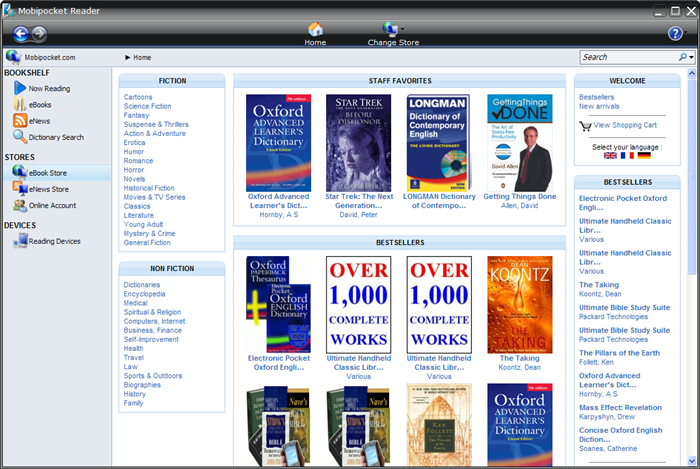 ManyBooks provides free books to the online community. 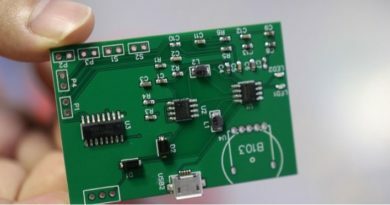 Looking for a particular stock among 1500 proposed or browse genres. 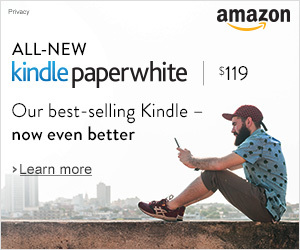 When you see a headline that interests you, select the format ” Kindle ( .azw )” in the box placed on the right and click the “Download ” button (” Download “). Although the site is in English, Freebook Sifter offers over 3000 free books in French. You can find The Three Musketeers, Germinal or Colonel Chabert. A ranking or sort by category is offered. 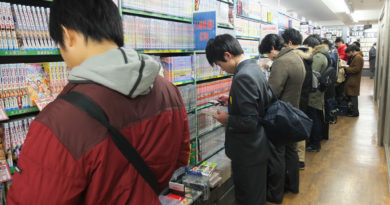 Mobipocket is a French digital bookstore selling eBooks in PDF, and PRC / MOBI. 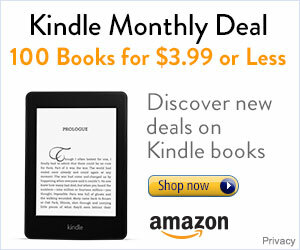 This company is bought by Amazon.com in April 2005 to serve as a bookstore selling electronic books before that Amazon.com will launch its Kindle in 2007. 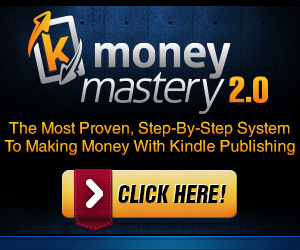 You will find over 700 free books. 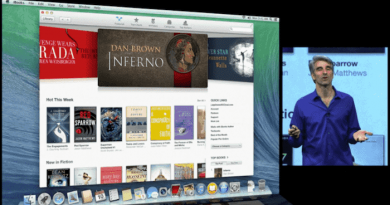 IBooks For Mac: IT Was Time!